Hi everyone! We have some amazing new stamps and dies to share with you for our August Release. 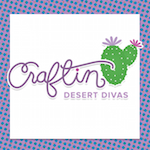 We are sharing all of our projects on our Craftin Desert Divas FB August Release Page HERE. I want to invite you to join us there. 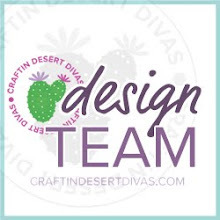 We are giving away all 4 new stamps and 4 new dies during our sneak peeks, so you won't want to miss this!! Here are just a few small sneak peeks. To see them in full please visit us on our release event page. OMG these little bugs look awesome. Can't wait to see the full stamp set! !